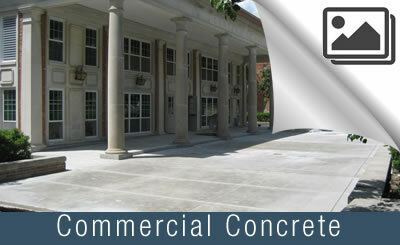 Commercial concrete from the experts. Midwest Concrete and Construction has grown to be an industry leader in commercial concrete construction in the St. Louis Area. Our commercial concrete projects have included work from private, government, and utility sectors. From parking lots and wheelchair ramps, to drainage ditches and exquisite school entrances, Midwest Concrete is unmatched in the concrete industry. If your business, school, subdivision, government, or utility company needs concrete work, call Midwest Concrete today and know that you will be getting one of the most experienced concrete professionals in St. Louis. Midwest Concrete and Construction has the experience and knowledge needed for your commercial concrete project. Commercial Concrete Construction requires expert knowledge. 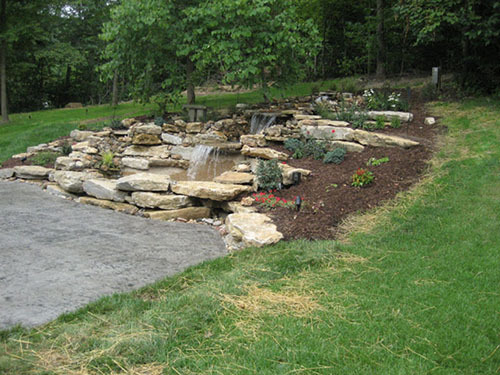 We are a St. Louis based commercial concrete company that specializes in providing total turnkey packages. Our commercial concrete services includes supplying, forming, reinforcing, pouring and finishing concrete. 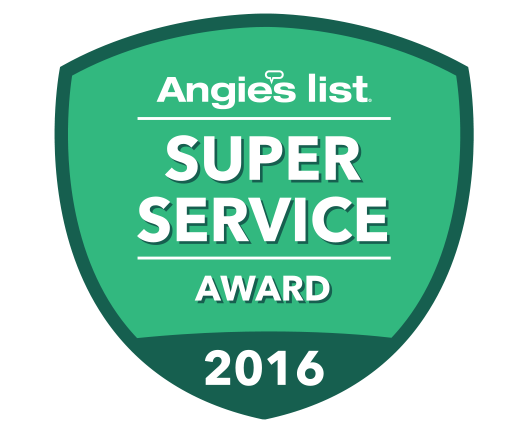 With over 38 years of experience, we are capable of managing and performing our scope of work within demanding schedules. We are experienced in working in coordination with Design/Build General Contractors. To learn more about how we can meet your commercial concrete needs, contact Midwest Concrete and Construction today and see the difference. 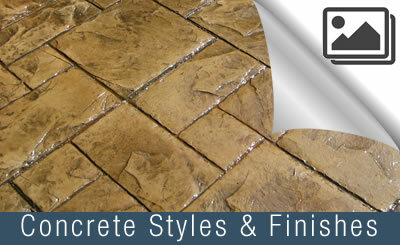 So, why should I choose Midwest Concrete for my next commercial concrete project? With commercial concrete you need a partner that knows the industry, can work with your design and engineering crew and offer the knowledge that 38 years of experience can provide. Since 1978, Midwest Concrete and Construction has specialized in sidewalks, parking lots, footings and foundations, ADA ramps, culverts, storm water management and much more for commercial customers in the St. Louis, MO metro area. We can construct your next commercial concrete project on time and within budget. Midwest Concrete crews are professionals at dealing with the demands of a commercial project. Each team is led by industry professionals and a highly skilled and safety trained staff that perform interior or exterior concrete installation services right the first time, with lasting results. Our concrete structures are built to the engineering standards and meet or often exceed concrete requirements. Call us at 636-451-5424 or contact us online to and we can bid or answer any questions you may have. The Concrete Flatwork Installation Process.